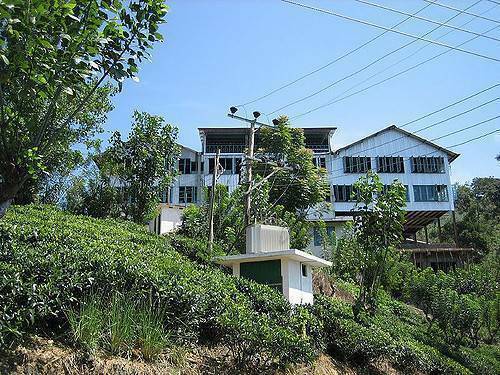 Amidst the green surroundings stands the Halpewatte Tea Factory which is one of the largest in the region of Uva. It produces 1.5 millions of kilograms per year. Sri Lanka is the fourth largest producer of tea in the world with 545 tea factories. The country was first introduced to tea plantations and factories in 1867 by the British who were then competing with the China’s tea production. Since then, Sri Lanka has become famous for its finest quality of tea. Plan a visit to the Halpewatte tea factory to get educated about the process of tea making, smell the aroma, taste it and also buy the many varieties of tea powder available here. A walk in the tea plantations of this hill town Ella, will give you an unforgettable experience.